In twentieth-century U.S. households, Formica ruled. The laminate material—made by layers of paper dipped in resin and heated to very high temperatures—could be found in virtually every kitchen countertop, as well as in restaurants, nightclubs, and hotels. It resisted scratches and provided good durability at a relatively low price. 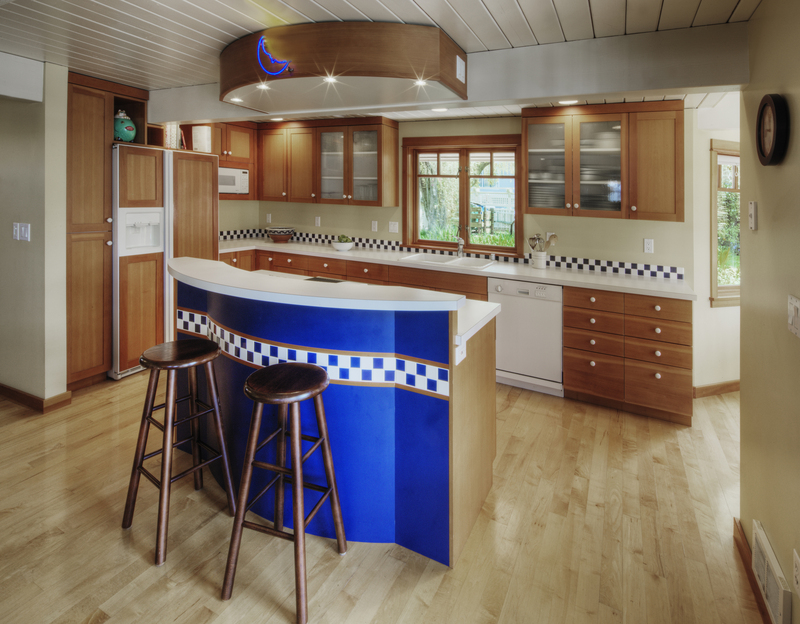 But the U.S. consumer market has changed, and modern home remodelers often reject Formica, preferring to replace it with natural stone or granite. Since the company’s purchase by a New Zealand firm, Fletcher Building Ltd., its focus accordingly has shifted toward Asian markets. China in particular represents about 30 percent of total global demand for laminated products. In addition to its international spread, Formica is looking to expand within those markets. That is, currently Formica appears mostly in business settings, such as fast-food restaurants, in Asia. It hopes to move more broadly into consumers’ homes. Unlike in the United States, where Formica has a strong reputation as a consumer product, in China, it is rare to find it in people’s kitchens. Part of the reason for this resistance might reflect the distinct cooking styles in the different nations. In China, cooking often involves high heat and open flames, and one of Formica’s downsides is that a hot pan placed directly on it can leave a scar. Furthermore, competition in China is more intense, with a wealth of competitive companies that produce similar laminate products, often at a lower price. To convince consumers to spend a little more on the branded version, Formica is introducing new patterns, with artwork integrated into the surfaces. It also plans to introduce an odor-resistant version and hygienic surfaces. Finally, the company is encouraging uses of Formica on various surfaces, such as cabinet doors and occasional tables, not just countertops. Which sociocultural factors have affected the shifting market for Formica?